The main objective of Association Footura is the development and promotion of sport as a tool for positivе social impact. Footura also promotes and supports all kinds of activities connected with sport, cultural tourism, and exchange programmes in order to motivate young people to be active and see the benefits of a healthy lifestyle. 1. Development of youth activities, initiatives and projects that support healthy lifestyles and physical education of children and youth. 2. Working for the rehabilitation and extension of existing and creation of new relationships between citizens, organizations, regions and other structures on the basis of sports, sports culture and specific sports events – both in Bulgaria and abroad. 3. Promoting the achievements, projects and initiative of individuals and organizations in the field of amateur sport. 4. Creation and development of better infrastructure for practicing of amateur sport, which increases motivation and keeps the commitment of young people. 5. Participation in public life and public dialogue on issues of youth and sport – both directly and indirectly. We have strong and experienced team of volunteers and professionals (and ex-professionals) in several kinds of sports, several researchers and educators, sports coaches, etc. We organised many sports events in Sofia, Karlovo, Kalofer, Sopot, Elhovo, Kubrat, Varna, etc., trying to reach out the whole territory of Bulgaria with our representatives, events, partners, members and campaigns. Every one of Footura team can contribute with knowledge and experience. At the beginning of 2014, in its aim to provide more diverse and thorough program for the development of youths’ potential, the association started an immense initiative to expand its sphere of activities, going further beyond sport-oriented undertakings. 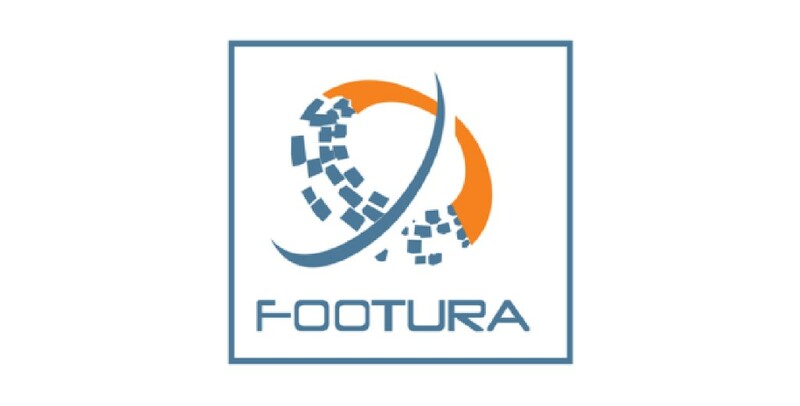 Footura hired established specialists to act as mentors and organize innovative and creative trainings targeting students from the top Bulgarian universities, who had already proven their excellence at academic level. Nowadays more than 100 youths have already gained certificates for passing successfully the different work programmes, such as “Bulgarian heritage now and forever”, “Practical realization and impact assessment of the EU regional policy”, “Methods for accounting of the economic activities”, “Current management models in the sphere of economy”, “Sport management”, “PR and image building”, etc. As a result during the last year more than 90% of the Footura’s work associates belonged to the group of young people (most of them aged between 19 and 26). Our work shows the endless dimensions of sport and its direct colaboration with close disciplines (as tourism-geography, culture, health) and even with not so close disciplines. We believe in this sportocentric model and our work shows many of the positive characterstics and values of it. We are currently implementing two very specific and large-scale European projects – one related to healthier and sportier urban development, planning and implementation , and the other – related to the use of sport as a means of improving the situation of seriously ill people. Gathering all of this as experience and expertise, we go beyond the framework of a sports organization and offer much more public impact. In this regard, I think we will be a worthy partner in skillman.eu 4.0 project. Applying to be a partner in your project, I must point out that it is extremely important for us to work at the highest European level, using and transferring here best practices in terms of education and training, personal and public health / activity, equal opportunities and rights for all, as well as direct project outputs.